Andrew turned 8 yesterday and had a super time doing so! I tried to do some extra little things for him since he’s the only one who had school on his birthday this year (Emily is a Summer birthday and Grace’s fell on the weekend). 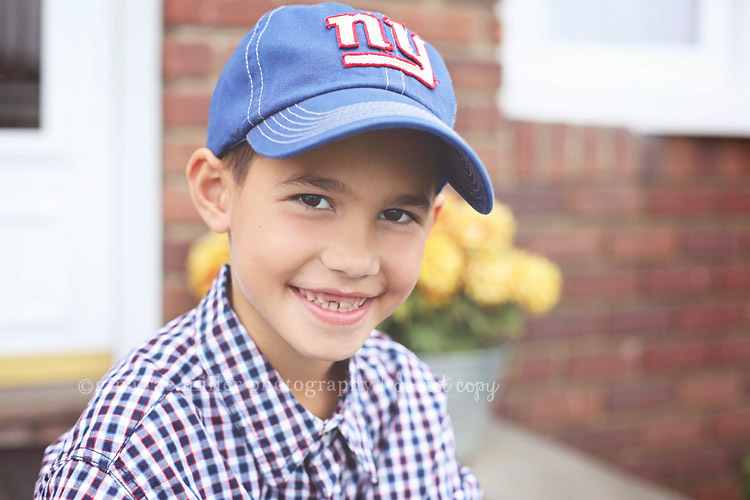 I hung some balloons from his door frame to wake up to, gave him a new Giants hat to wear to school, packed a mini cupcake in his school lunch box and had a Lego mini figure and some candy waiting for him after school. 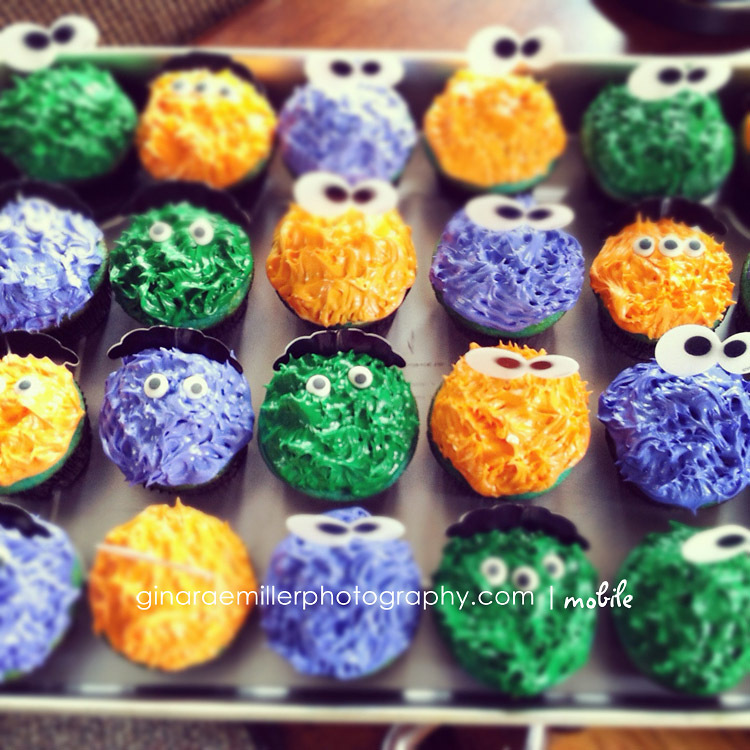 He really wanted to bring in some kind of Halloween-themed cupcake for his class so we went with monster faces. I ended up piling on lots of frosting, letting it harden for maybe 5-10 minutes and then spiking it up as best I could with a fork. The candy eyes (“Jar of Eyes”) and the eye & eyebrow picks are by Wilton. I only have an iPhone shot of these. 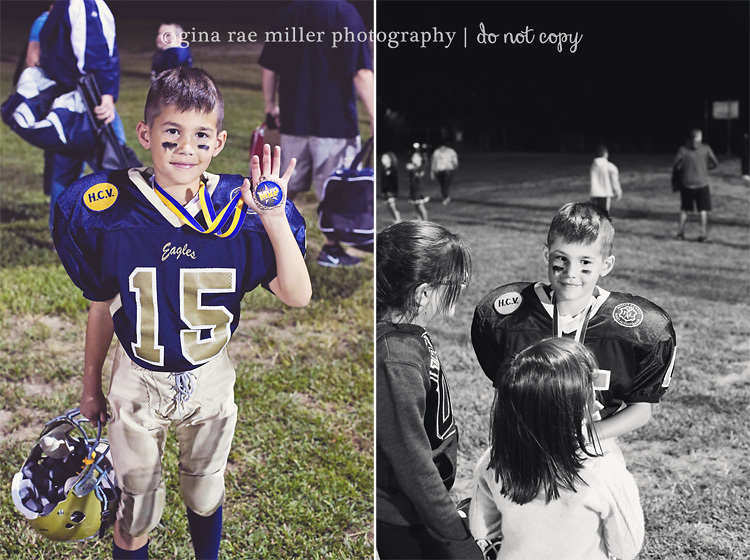 Since he’s all about football these days and I never did share these earlier, how about a shot of my little star? He was MVP of his night game on September 15th. 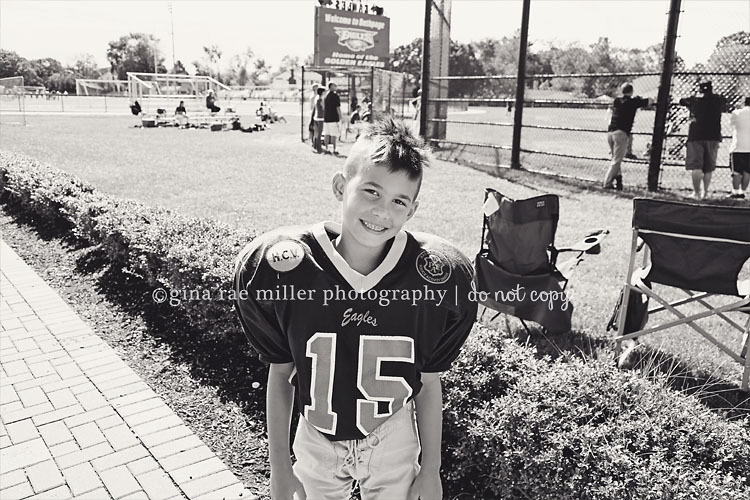 So, so proud of him and all he’s accomplishing and trying to do on the field this year. He’s really grown so much since last season. 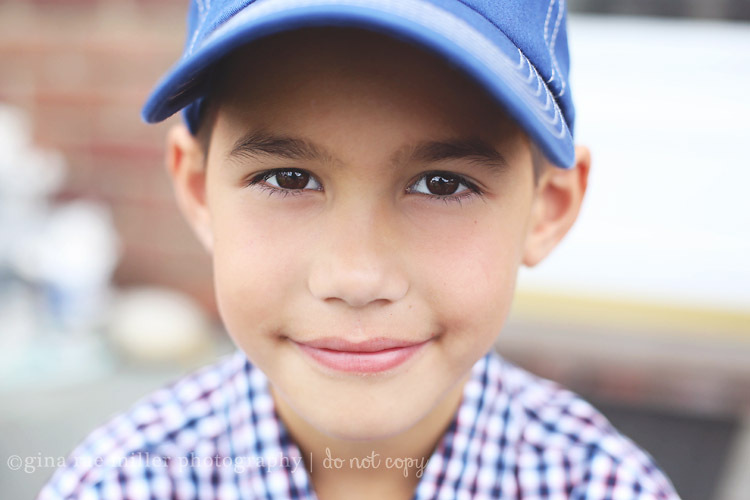 Wishing Andrew a very Happy 8th Birthday ! Those cupcakes look fun! Happy Belated birthday Andrew! Great work with the cupcakes. They look so cute.